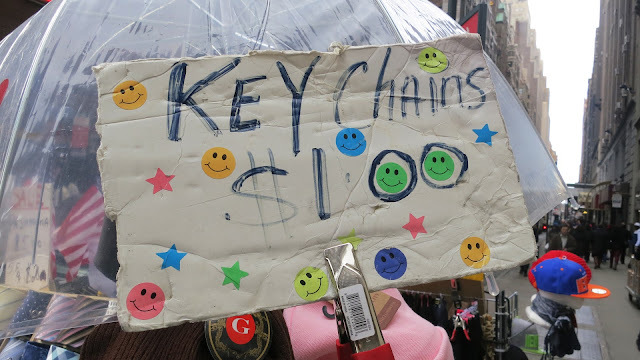 Frankie's Apartment: Breaking News Flash: Key Chains Sale!!! Get em' while still you can! I'm gonna dip into Mr. Parfenix's "Whiskey Fund" cigar box and get whatever's available. I like how the sign is aged and worn. Windblown and sun bleached. If those smiley faces could talk. OOH, I like the FER-REALZ part! Don't mind if I use it!